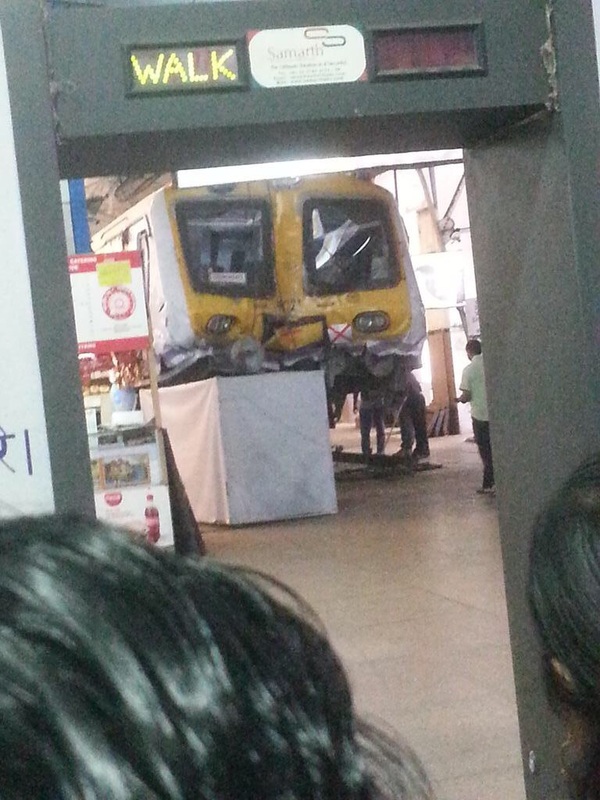 Accident Date: 28/06/2015 Time: 11:20 Hrs. 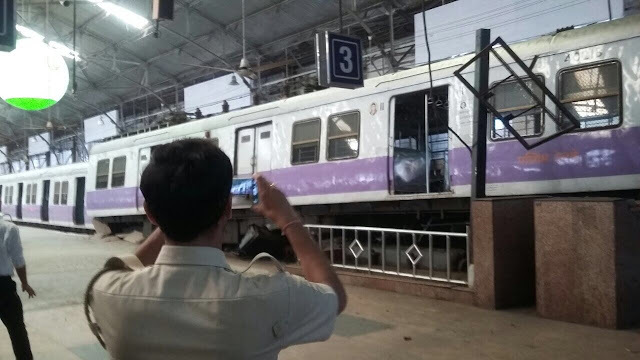 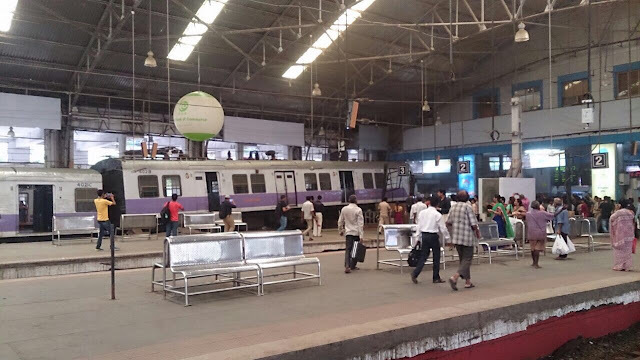 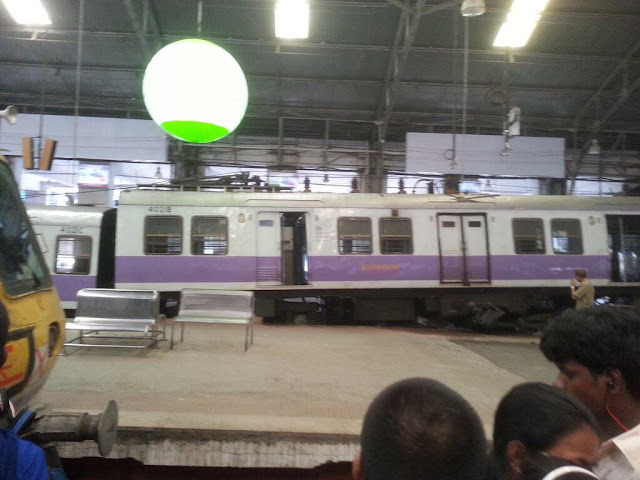 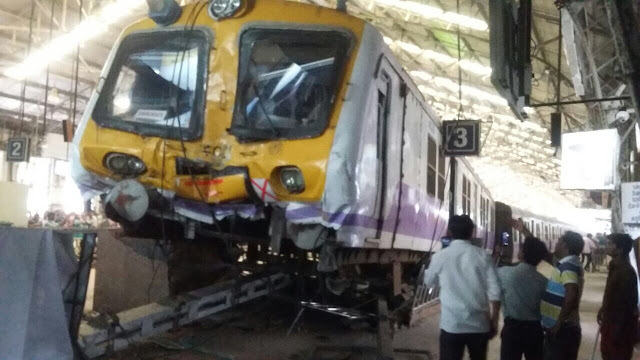 Mumbai local train crashes into platform 3 at Churchgate station. 5 passengers are reported injuries in this incident. 3 were given first aid by station authorities. 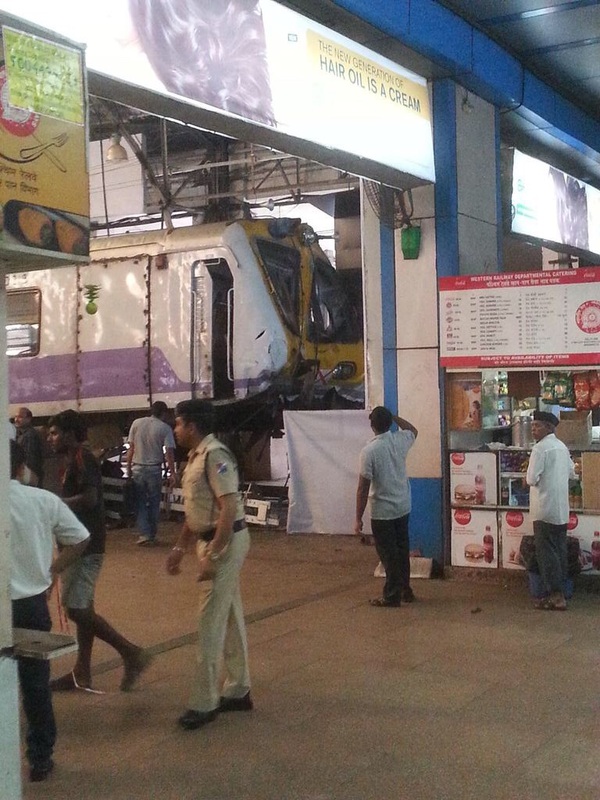 2 injured passengers, including one lady are sent to GT hospital for further investigation.